Taking measures to tackle excessive use of temporary and civil law contracts in Poland is one of country specific recommendations given by the European Commission to Poland this year. We kindly invite you to participate in a working seminar on innovation policy in the Visegrad countries. 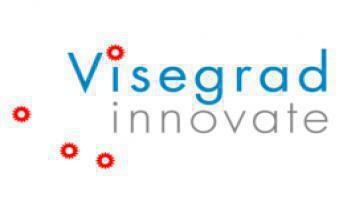 The discussion will begin with a presentation and discussion of the results of the project Visegrad Innovate. Seminar Technology and jobs. Is Poland ready? 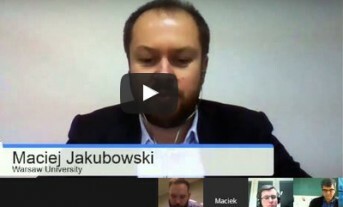 On October 29th 2014 at the University of Warsaw Library has taken place the seminar on the impact of new information technologies on labour market. It was organized jointly by Institute for Structural Research and the World Bank. 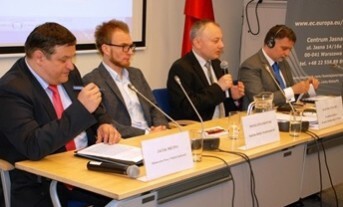 On October 29th 2014 at the University of Warsaw Library has taken place the seminar on the impact of new information technologies on labour market. 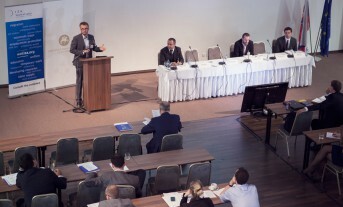 It was organized jointly by Institute for Structural Research and the World Bank. 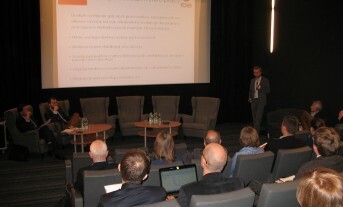 The seminar was divided into two sessions of discussions between representatives of enterprises, public administration, international organizations and third sector. 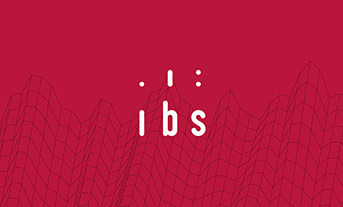 IBS at the international scientific conference "European Labor Markets and the Euro Area during the Great Recession: Adjustment, Transmission, Interactions"
The international conference “Dual labour markets, minimum wage and inequalities”, organised by the Institute for Structural Research, was held in Warsaw on 8-9 October. The conference was attended by over 20 experts, representing international organisations and reputable research institutions. 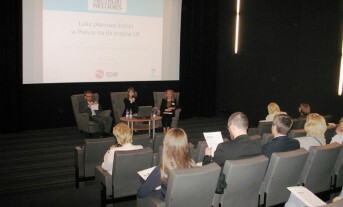 The issues of wage differentials between men and woman in Poland in relation to the state of affairs in the European Union countries were the main topic of the seminar which took place on 25th June 2014 in Warsaw. 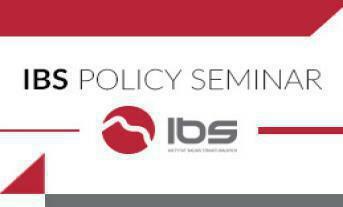 Dual labour market in Poland was the main issue of policy seminar 'Policy options to tackle labour market dualism', which was organized by IBS on 16th June 2014 in Warsaw.